Product Highlights | Southern Anesthesia & Surgical, Inc. 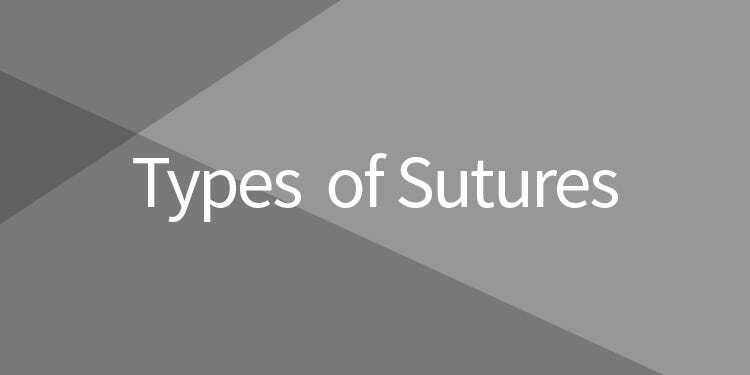 This helpful guide goes over the different types of absorbable and non-absorbable sutures we carry including chromic gut, plain gut, silk, nylon and other types of sutures. 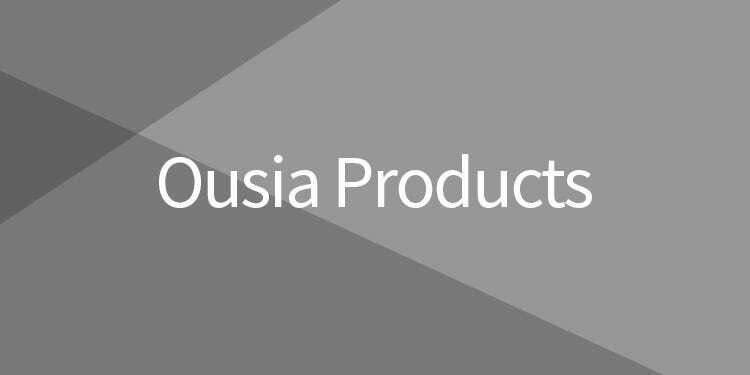 Learn more about Ousia Implantology products including bioADAPT, bioGRAF, bioKOTE, bioMAINTAIN, bioPLUG, bioSTRIP bioXEN, and other helpful information.